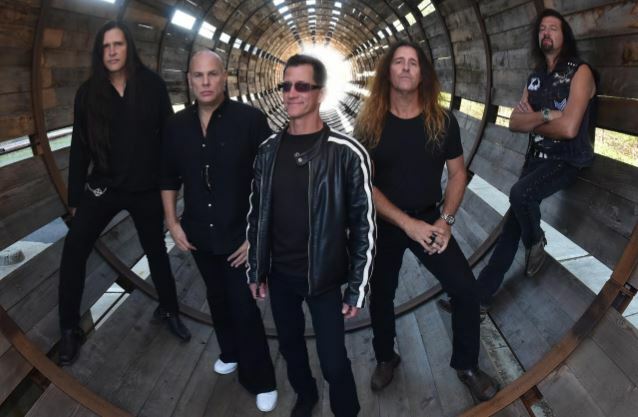 Hard rock titans METAL CHURCH will release their new album, "XI", on March 25 via Rat Pak Records. 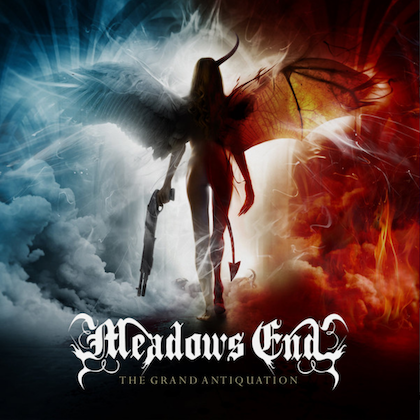 Produced by Kurdt Vanderhoof and co-produced by Chris "The Wizard" Collier, the band's eleventh studio release also marks the return of legendary vocalist and frontman Mike Howe. "XI" is available for pre-order in various exclusive bundles at this location. A limited number of the deluxe international version are available on the web site and features a bonus disc of eight extra songs. Other bundles include guitar picks, stickers, a special-edition behind-the-scenes photobook, t-shirts and even a limited number of personal phone calls from Mike Howe himself. 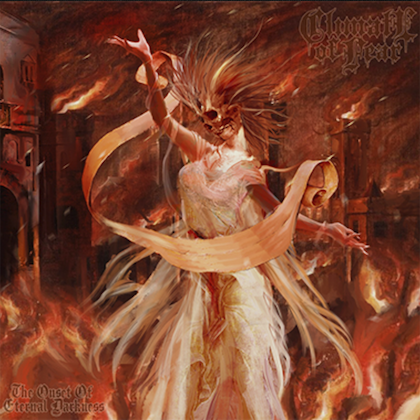 The album is also available for pre-order on Amazon, Google Play and via iTunes. 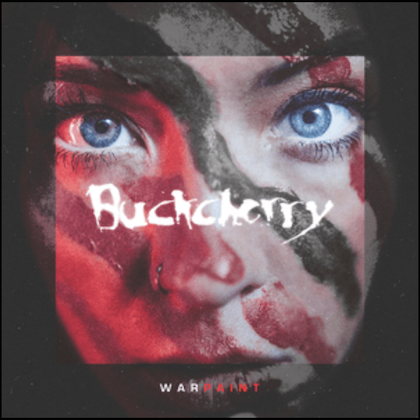 Fans that order the digital version will receive an instant download of the song "Killing Your Time" from the new album. "Sometimes I still can't believe it myself," says Vanderhoof. "No one would have ever thought Mike would return after his departure almost two decades ago." Adds Howe: "At first, I struggled with the decision to come back, but after hearing the riffs that Kurdt was writing, I just couldn't resist. The music called to me and I wanted to be part of it!" 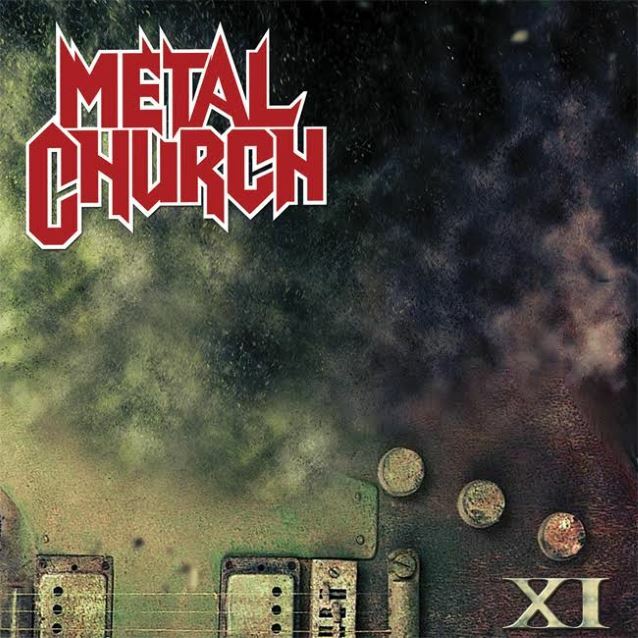 METAL CHURCH has also released an official music video for the debut single from "XI", a song called "No Tomorrow". The clip was filmed in the Satsop Nuclear Facility, an abandoned nuclear power plant in Elma, Washington, with Seattle filmmaker and documentarian Jamie Burton Chamberlin (of Black Dahlia Films), who previously worked with DUFF MACKAGAN'S LOADED on "The Taking" series. Rat Pak Records has entered into a licensing agreement with Nuclear Blast for distribution of "XI" in all territories outside of North America, South America and Japan. "We here at Rat Pak Records were very excited to receive a licensing request from Markus Staiger and his amazing team at Nuclear Blast Europe to release this new METAL CHURCH [album] into their international territories, ultimately ensuring that this album will reach every corner of the globe," states Rat Pak Records president Joe O'Brien. Staiger adds: "We are happy and proud to welcome METAL CHURCH, an absolute metal legend, to the Nuclear Blast Europe family! When the self-titled debut album was released in 1984, it was a revelation to me — that this was how heavy metal had to sound like — with killer riffs and plenty of speed! "We will do our utmost to help re-establish METAL CHURCH here in Europe and get them back where they belong — in the 'Champions League' once again!" King Records will oversee the new METAL CHURCH release throughout Japan. "We are very excited to be releasing the new album by METAL CHURCH," adds "Ryo" Saito of King Records.